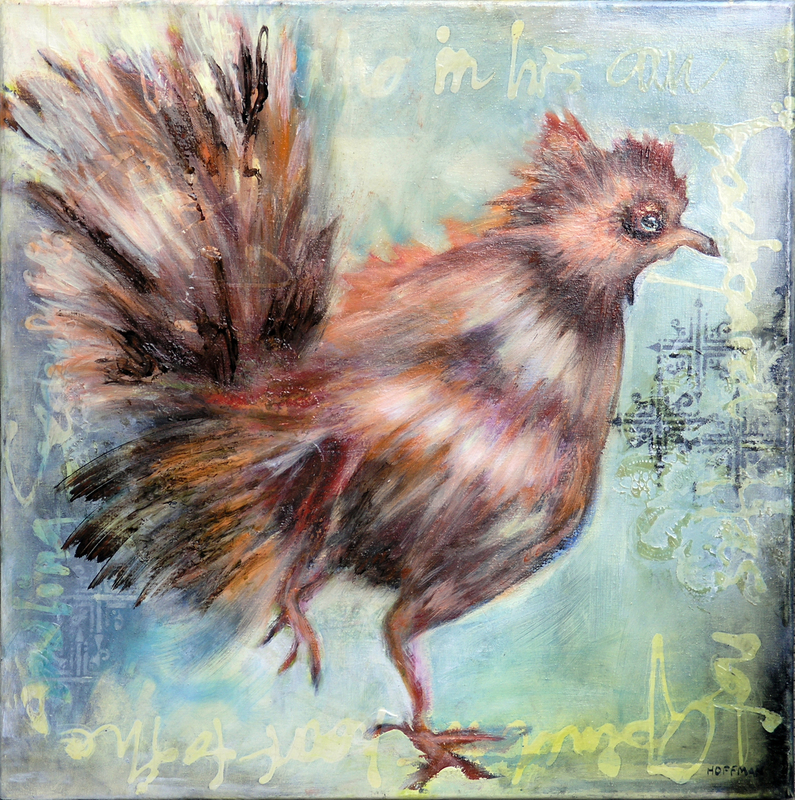 This entry was posted in art, contemporary art, fine art, new art, painting and tagged bird, chicken, oil paint, pluck, poultry, text in art. Bookmark the permalink. I don’t know why but this just makes me laugh, it is really cool how you painted it the pose. wonderful painting and love the layers with the patterning underneath. Thanks, Jafabrit! I’m glad it made you laugh.